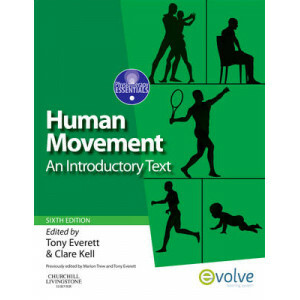 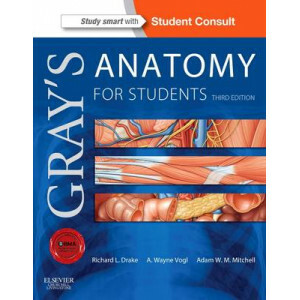 Since its first publication in 1989, Anatomy and Human Movement has grown to become a best-selling seminal textbook, helping students to understand and remember the mechanisms which allow movement to .. 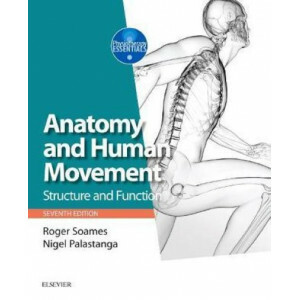 The latest edition of this highly successful volume presents a unique understanding of the role of fascia in healthy movement and postural distortion which is of vital importance to bodyworkers and mo.. 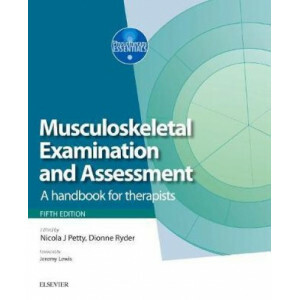 Learn how to screen for red flags and when to refer clients to a medical specialist! 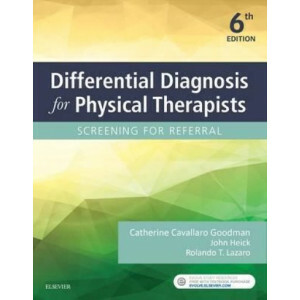 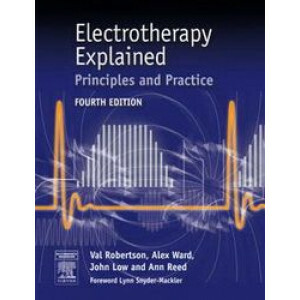 Differential Diagnosis for Physical Therapists: Screening for Referral, 6th Edition provides a step-by-step approac..
"Electrotherapy Explained" is an excellent research-based exploration of the major types of electrophysical agents used in clinical practice, particularly human and also animal. 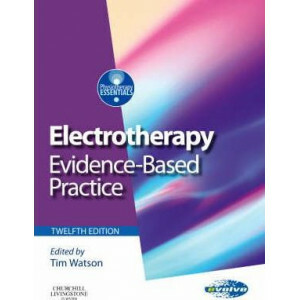 For the fourth edition..
With a new editor at the helm, Electrotherapy: Evidence-Based Practice (formerly Clayton's Electrotherapy) is back in its 12th edition, continuing to uphold the standard of clinical research and evide.. 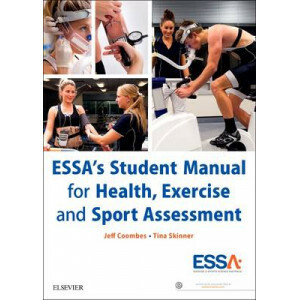 Perfect For: * Exercise and Sports Science Students * Exercise and Fitness Professionals Benefits: * First Australian text written with Exercise and Sports Science Australia's (ESSA) accreditation fr.. 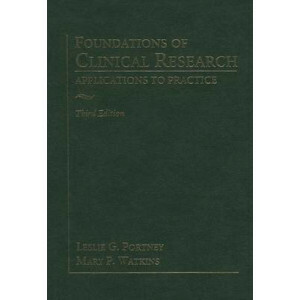 Draw upon the foundations necessary for finding and interpreting research evidence across all healthcare professions. 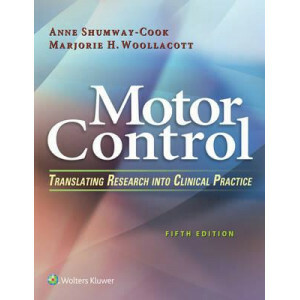 Revised to reflect the most current changes in the field of clinical research in r.. 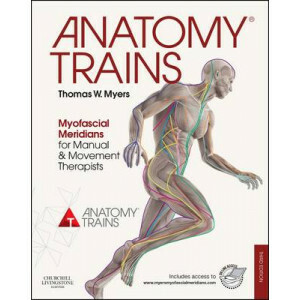 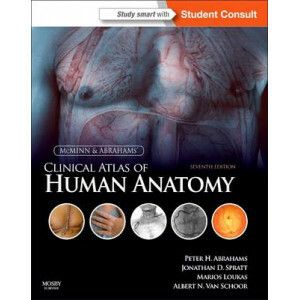 The sixth edition of this popular text introducing human movement to a range of readers, offers the building blocks, signposts and opportunities to think about the application and integration of basic..
"McMinn and Abrahams' Clinical Atlas of Human Anatomy, 7th Edition" delivers the straightforward visual guidance you need to confidently perform all of the dissections required during your medical tra.. 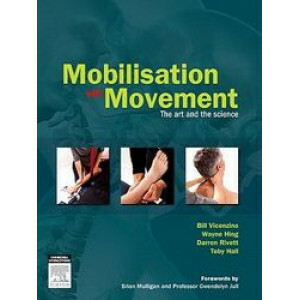 The Mulligan technique is an extremely popular technique for manual therapists who are keen to learn more of the techniques and the evidence base behind them. 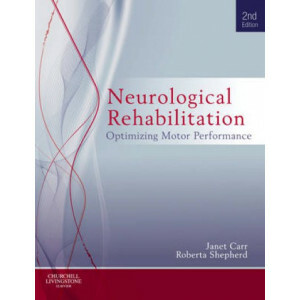 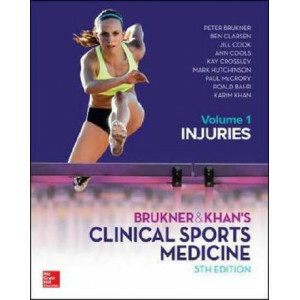 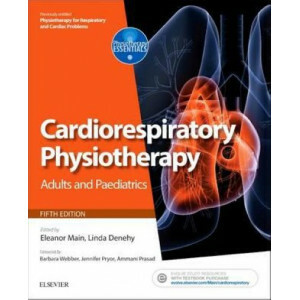 This book presents a one stop source of B..
Now in its fifth edition, this core textbook continues to provide a comprehensive, systematic guide to the examination, assessment and clinical reasoning processes needed by clinicians when managing p..
Janet Carr and Roberta Shepherd head up a new team of eminent authors for the second edition of this definitive text on neurological physiotherapy. 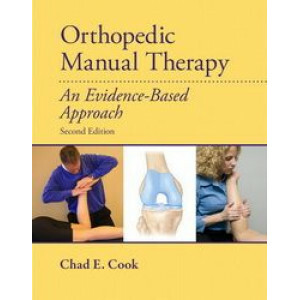 In the first edition, the authors described a model ..
ORTHOPEDIC MANUAL THERAPY, 2/e is extensively updated and presents all modern foundations of orthopedic manual therapy, including patient management, clinical reasoning, reflective practice, and probl..